for $349,000 with 3 bedrooms and 2 full baths. This 1,832 square foot home was built in 1991 on a lot size of 1.013 Acre(s). 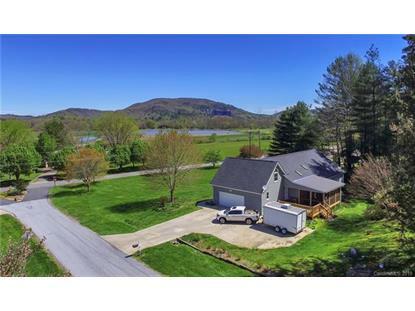 Looking for a turn key home on a level lot with Mountain views? This lovely 3 bed 2 bath home with Bonus room will check all your boxes. The kitchen has recently been updated with new tile, cabinets, granite counter tops stainless appliances and paint. New covered and screened back deck. New HVAC, New Windows and carpet. This house is tastefully decorated and is only located 5 miles from Brevard, 4 miles to Pisgah National Forest and 7 miles to Dupont State Forest. 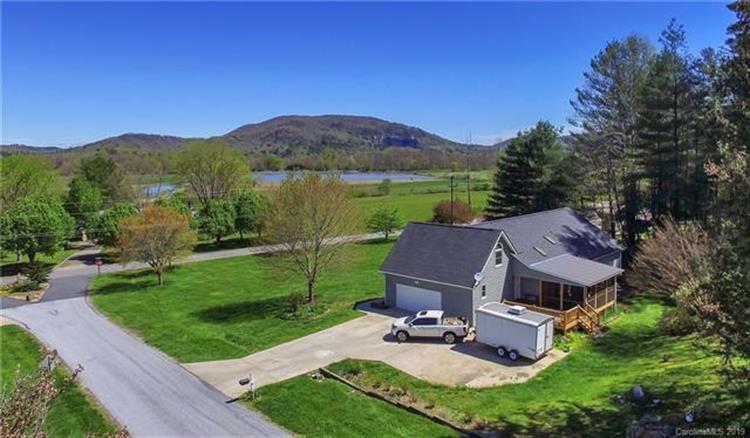 All this located on a level lot with pastoral and Mountain views overlooking the French Broad River Valley. The property has mature landscaping with Azaleas, Dogwoods and flowers. The 2 car garage also has a work space perfect for toys, tools or crafts. Discover the beauty of 35 Red Fox Drive today.